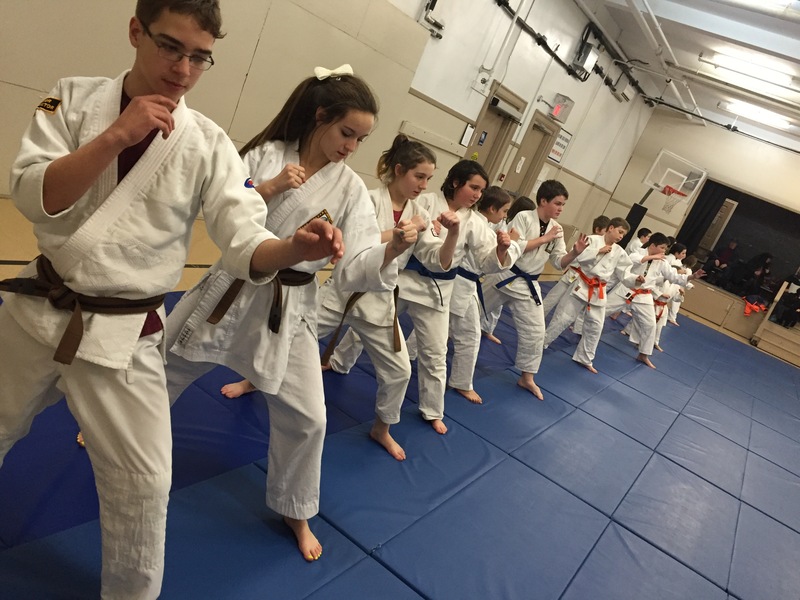 Here are some great Ju-Jitsu blog posts you may find will help your understanding of Kyushu-Ryu Ju-Jitsu. We hope you enjoy them. Check our archive for older posts. 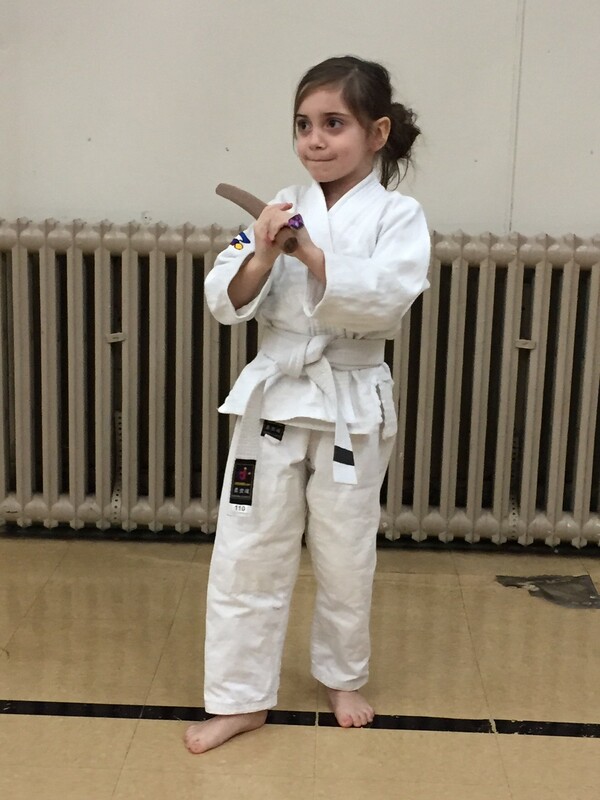 I always try to do sword class a couple of times a term. 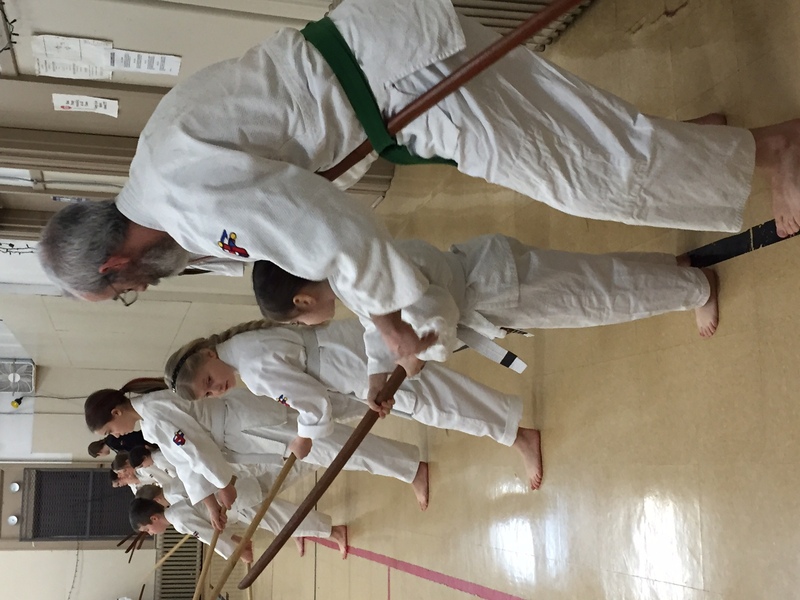 My students for the most part seem to enjoy swinging a bokken or wooden sword whether an adult or child there is just something fun about it. 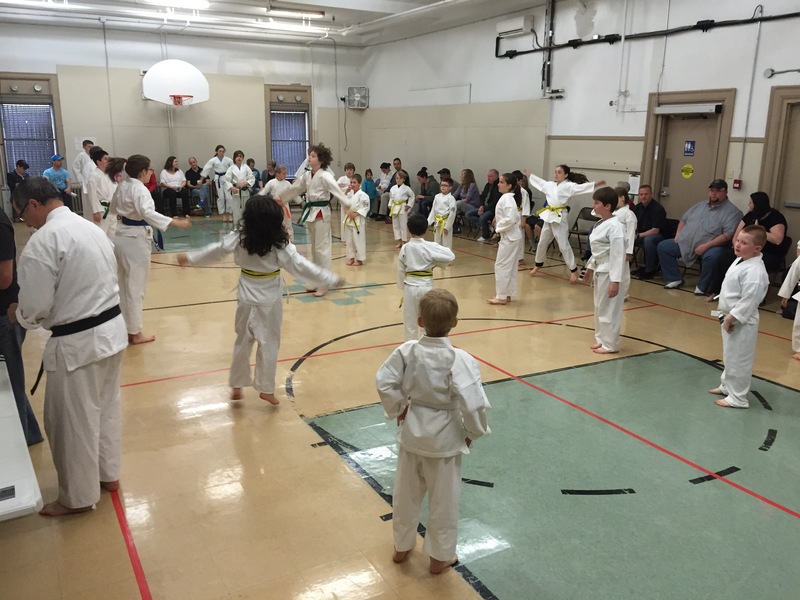 Bokken class offers a different kind of focus from regular training. Distances are different and things change when have a weapon in your hands. I love the moving meditation aspect especially when it comes to partner practice. At the beginning of bokken class I usually play some Kodo drum music and students lay on their back on matts while I give them an imagery story about being a samurai hundreds of years ago. I have several stories I cycle through all designed to see yourself in a warrior state. The kids love this practice, I have actually had a few adults fall asleep lol. Sword and children can be a challenge, especially if they are excited as they usually are. Safety is priority but they have a good time. Jujitsu is hard enough, add to that years of abuse and an aging body things just don’t work so well or things pain a lot more and injuries seem to take a lot longer to heal. I suffer from osteo arthritis and its seems even worse with these Nova Scotia winters. You can’t stop a sunrise and there’s only one way to stop aging…. And I don’t see death as an option lol. 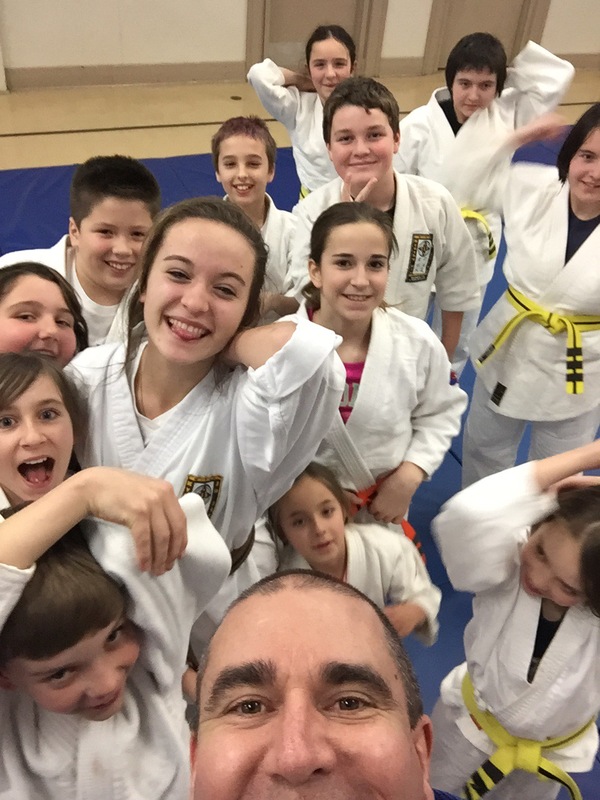 So I play with the best of my abilities, have fun, stay fit and enjoy the martial arts but even more so enjoy the students especially the kids. My body may be aging but my mind is still young that’s for sure. I played a game with the kids last night where I showed them a complex move only twice and they had to figure it out with their partner. They had two minutes to work the technique and then they had to show me if they figured it out. It was a lot of fun. Well first class of 2016 is down. The kids were so excited to be back. 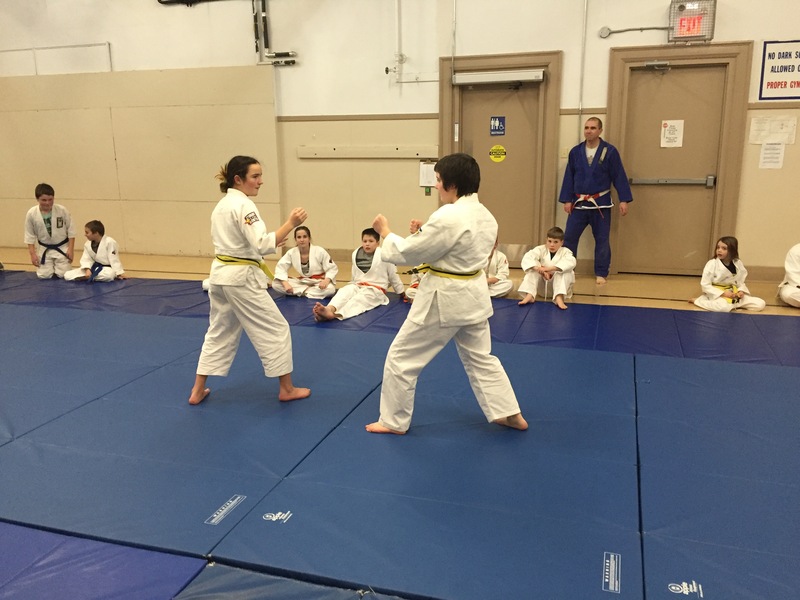 I am sure that some of the adults will be sore tomorrow including myself as I participated in both kids classes and the adult class. Have to say I’m tired now at 11:00.